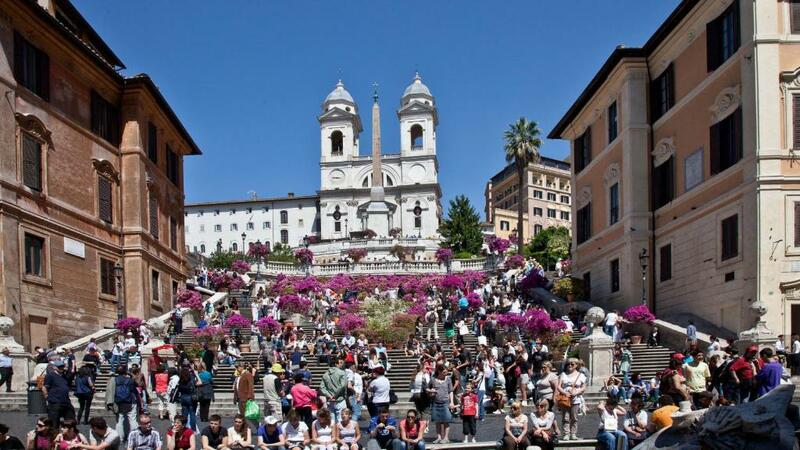 B&B Orti Di Trastevere is a 10-minute walk from Piazza Santa Maria in Trastevere. It offers air-conditioned accommodation and an Italian sweet breakfast. 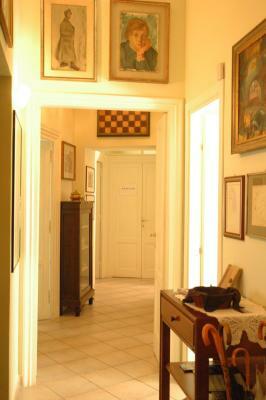 Crociferi 2 Apartment is a self-catering accommodation located in Roma. WiFi access is available. 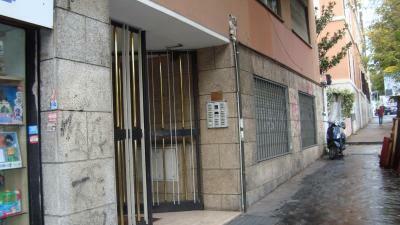 The property is 100 yards from Trevi Fountain and 450 yards from Via del Corso. Accommodation will provide you with a TV, air conditioning and a balcony. There is a full kitchen with a dishwasher and a microwave. Featuring a shower, private bathrooms also come with a bidet. One of our top picks in Rome. Hotel Caprice is set on a little side street leading off from one of Rome's most exclusive addresses, Via Veneto. Stroll to famous cafés or the Borghese gardens from here. The Romantica is a small hotel in the centre of Rome, between the Basilica of Santa Maria Maggiore and Roma Termini Train Station. Rooms are large, and most offer free Wi-Fi. 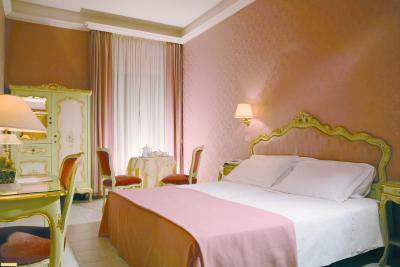 Located in Rome, Mamì Rooms is 1,000 yards from Petroselli Park. It offers a terrace, free Wi-Fi and classic-style rooms featuring a balcony. One of our top picks in Rome – and a guest favourite. 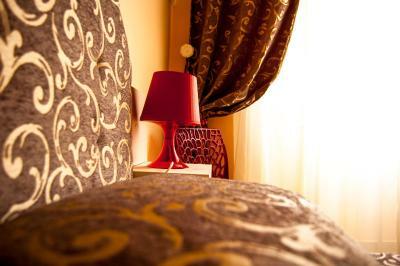 Rhea Silvia Luxury Rooms is located in Rome and it features modern-style rooms with free WiFi. Piazza Navona square is just a 20-minute walk away. One of our top picks in Rome. 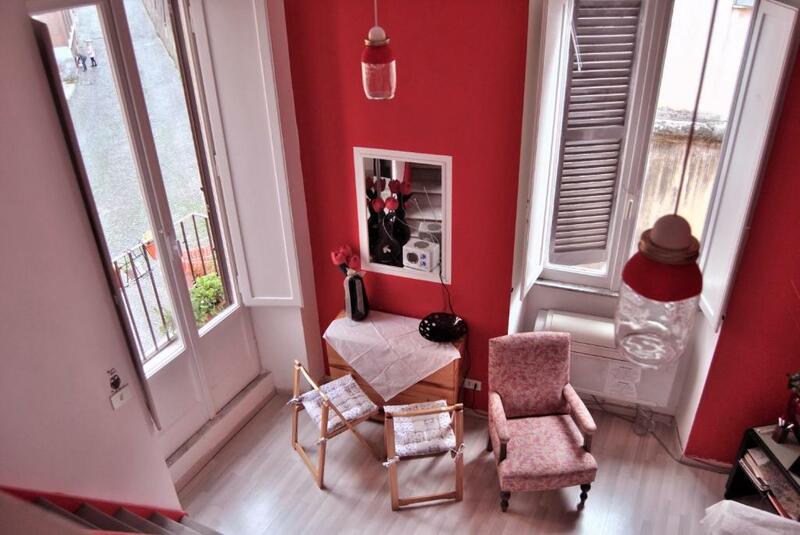 Centrally located in Rome, Tree Charme is set on the banks of River Tiber just opposite Piazza Trilussa square. It offers free WiFi, a terrace and elegant rooms. Situated in the Tuscolano district in Rome, B&B Piazza Ragusa offers a shared kitchen and colourful rooms with a flat-screen TV and air conditioning. Roma Tuscolana Train Station is only 2 minutes’ walk away. 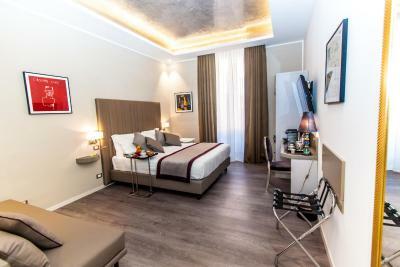 A 10-minute walk from Rome's Termini Station you'll find Hotel Crosti, which guarantees you comfortable accommodation and a great service from its dedicated team of staff. Wi-Fi is free in the rooms. One of our bestsellers in Rome! 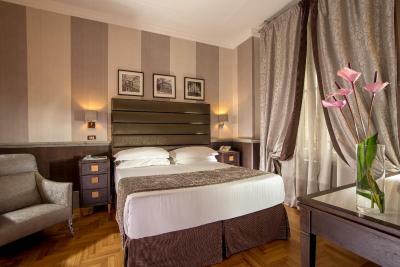 Hotel Caravaggio is a nice hotel in the heart of Rome, within walking distance of the beautiful Trevi Fountain. The Repubblica Metro Station (line A) is nearby. 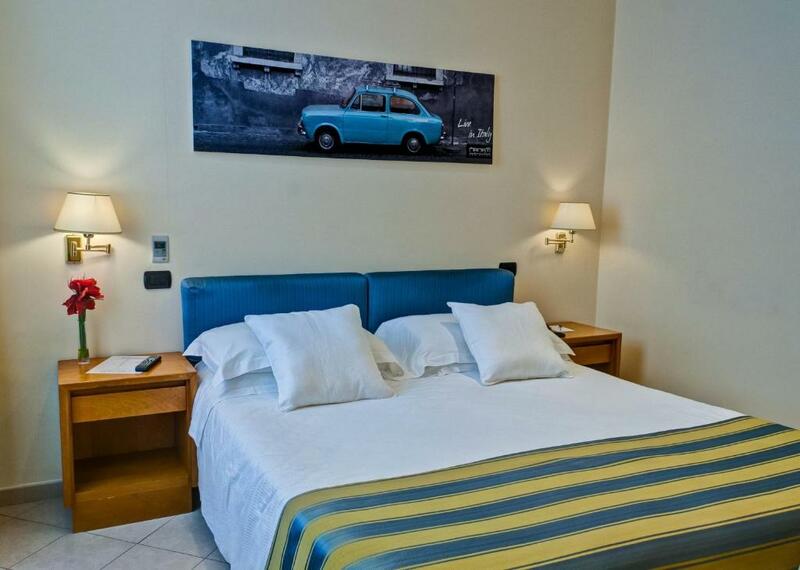 Offering a large furnished garden and elegant rooms, Hotel Romulus is set in the North of Rome, near the A90 motorway. It features free lobby Wi-Fi and a restaurant. One of our bestsellers in Rome! 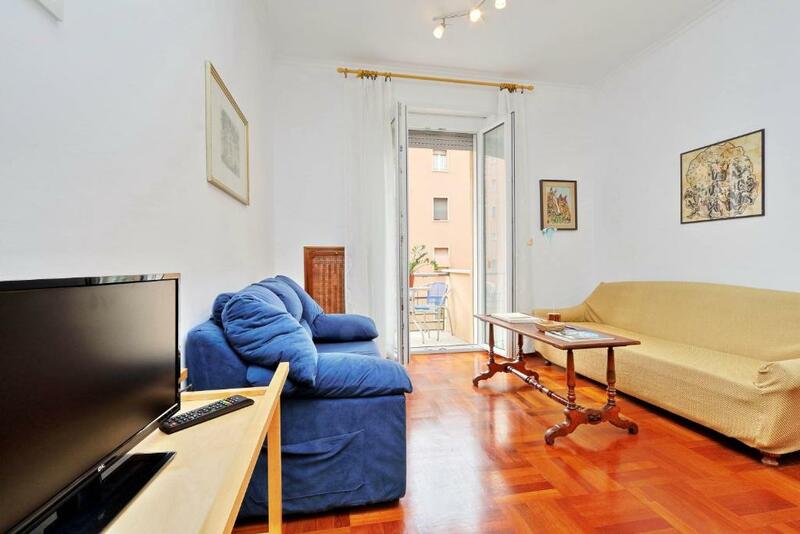 Featuring city views, Mancinelli Halldis Apartment is set in Rome, 0.6 miles from Villa Ada. The Villa Torlonia is within 1.4 miles of the apartment, and free WiFi is provided. 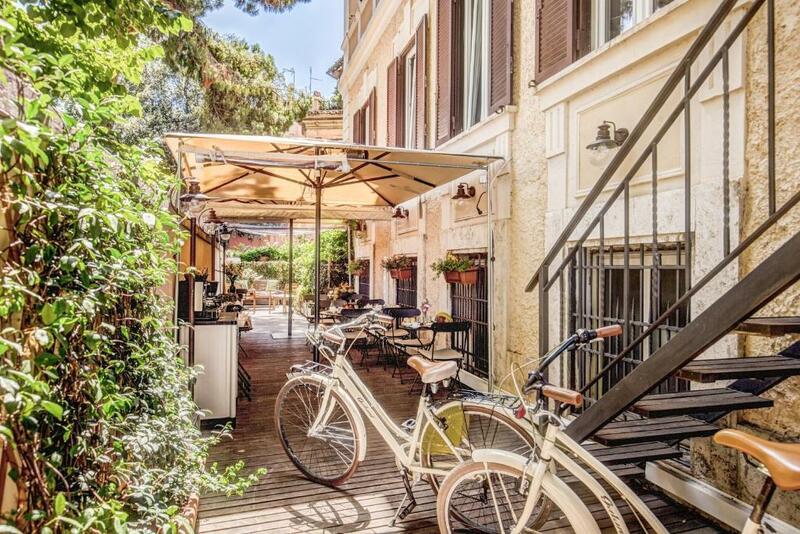 Located 650 yards from San Francesco a Ripa and 1,000 yards from Piazza di Santa Maria in Trastevere, Rhome Away Trastevere provides accommodation set in Rome. This property offers access to free WiFi. 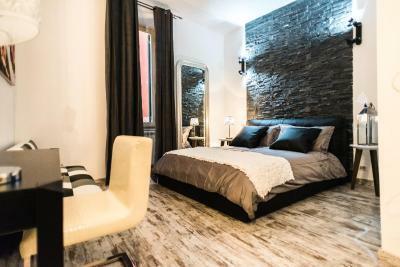 Just 250 yards from the Trevi Fountain, Trevi & Pantheon Luxury Rooms is a guest house located in the heart of Rome. Set in an 18th-century building, this property offers free WiFi and air-conditioned rooms with satellite flat-screen TV. Offering air conditioned rooms with free Wi-Fi access, B&B Piumith is in Rome’s historic centre, just 200 yards from Rome Termini Train Station. Cuore Di Roma Holidays is located in Rome, 150 yards from Ottaviano Metro. It offers self-catering accommodation with free WiFi access. One of our top picks in Rome. 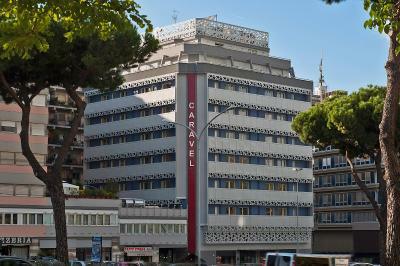 Hotel Caravel is set between Rome's historic centre and business district. It has excellent public transport links connecting you to Termini Station and the Vatican. Set in a quiet, residential area, just 450 yards from Termini Station, Hotel Royal Court features a small garden where you can escape the chaos of bustling Rome. Mancini Park Hotel is located in a quiet residential area in Rome’s southern suburbs. It features a 50000 m² garden with pool, 2 football pitches and a fitness centre. Located in the heart of Rome, Rhomeholidays is just 550 yards from the Trevi Fountain. It offers modern accommodation with air conditioning, free WiFi and a balcony.